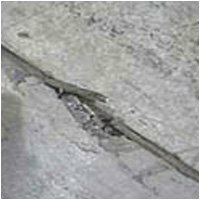 Concrete Repair Epoxy | Slabs, Cracks & Spalled Areas | Superior Industries, Inc.
For epoxy concrete floor repair, preparation of concrete can be achieved by two different methods. Shot blasting is highly recommended as it creates the proper profile but also cleans floor thoroughly. 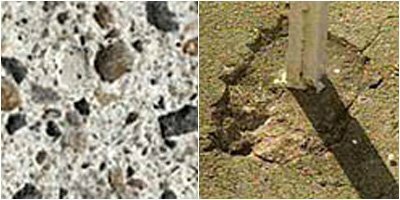 After shot blasting, concrete work can begin immediately. Acid etching can be used successfully also. Before this procedure can be utilized, all sealers must be removed from surface. Etching is actually the optimum method but takes more time and produces hazardous waste which must be disposed of in accordance to local disposal mandates. 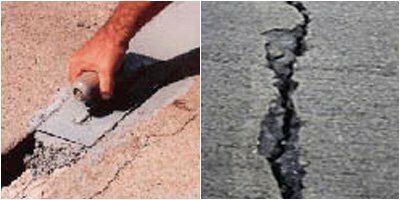 For concrete repair epoxy to be successful, concrete must be profiled, clean and dry before repair can begin.